A beautiful story of YAH’S Redemptive love! This story is traditionally read on the second day of the Feast of SHAVU’OT! In the Holy Biblical Scriptures, Rut(h) the Moabitess was the great grandmother of King David. Elimelech and Naomi plus their sons, Mahlon and Chilion were Children of Israel from the Tribe of Ephraim (Joseph’s son), therefore their GOD was YAHWEH but Orpah and Ruth, their daughters-in-law were Moabites hence they worshipped other gods/Baal. When Naomi lost her loved ones who were of the same blood and therefore fellow Children of Israel, she certainly felt like she no longer belonged where she was. 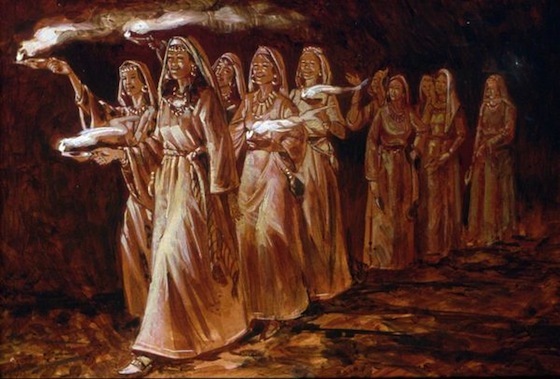 She had to return to where they worshipped her GOD, YAHWEH! So when the opportunity arose, she took it on board. Interestingly, Orpah after getting to know YAHWEH GOD through Naomi’s family, decided to return to the small gods that her “former people (Moabites)” worshipped. Ruth, on the other hand decided to move on…. She desired a different life with the Almighty GOD, YAHWEH! Not sure what Orpah’s fate became but we’re sure that Ruth will never be forgotten because she forsook all the small gods of her past and focused on the One True and Living GOD, Creator/Maker of the Heavens and the earth, HIS Name is YAHWEH! Today, Ruth is mentioned in YAHUSHUA HA MASHIACH (a.k.a JESUS CHRIST’S) lineage! The Moabites and Israelites were enemies since Balaam’s actions through the Moabites and Ammorites seen in the Book of Numbers. In fact, I don’t know how Naomi and Elimelech plus Mahlon and Chilion settled in the Land of Moab peacefully. 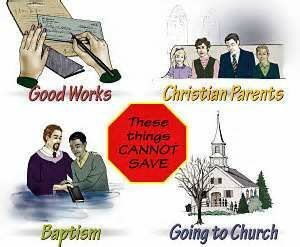 It must have been part of YAHWEH GOD’S Will for them for a purpose which has been fulfilled through Ruth (and Boaz). So, how far are you willing to go to forsake those things (skeletons in your closets) which are standing between you and GOD Almighty plus the great destinies HE has for you? How many of us can say that and stand by it all the days of our lives? 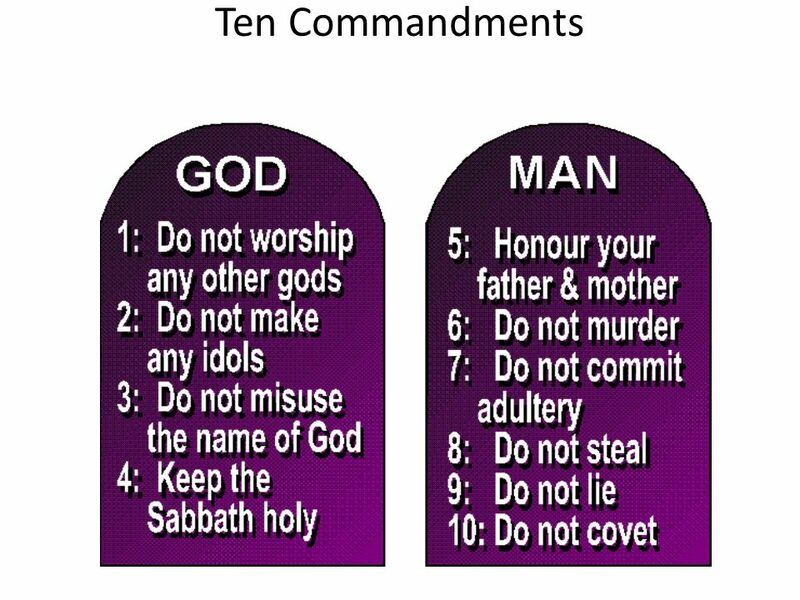 This was what Elijah and Elisha were about, YAHUVEH GOD or Baal/gods? 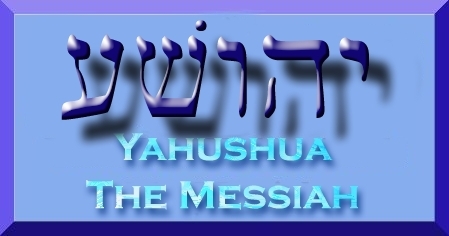 In fact, Elijah’s name in Hebrew (EliYAHU) means: YAHUVEH IS MY GOD! 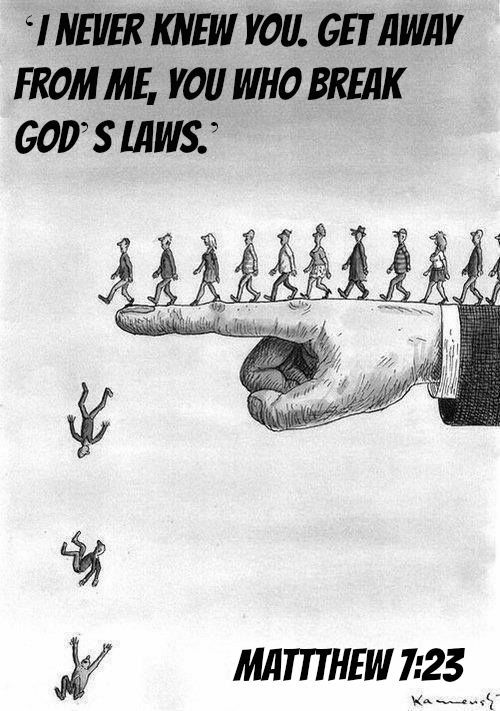 He led his life constantly proving that Only YAHUVEH is his GOD! Every other god is a lie/fake from the pits of hell!!! 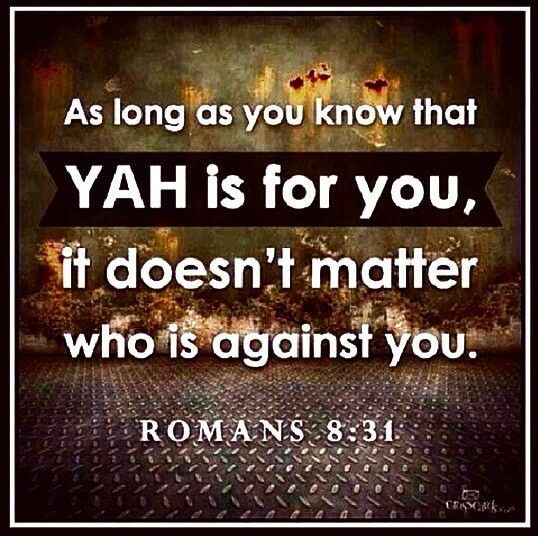 May your life on this earth constantly prove that Only YAHUVEH is GOD in YAHUSHUA’S Name, AMEN!!! 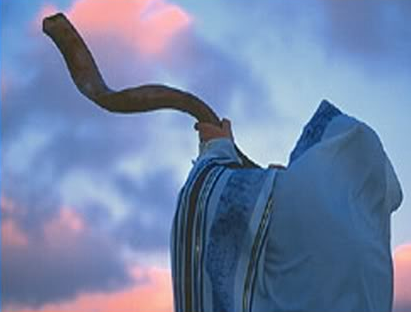 May you receive the power and divine strength to forsake every idol/small god/Baal in your life in YAHUSHUA’S Name, AMEN! 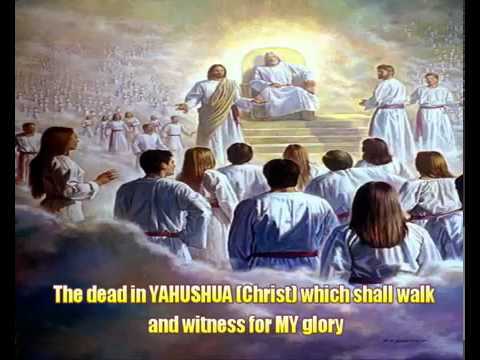 May YAHUVEH GOD Almighty cause you to shine for HIM alone all the days of your life in YAHUSHUA’S Name, AMEN! 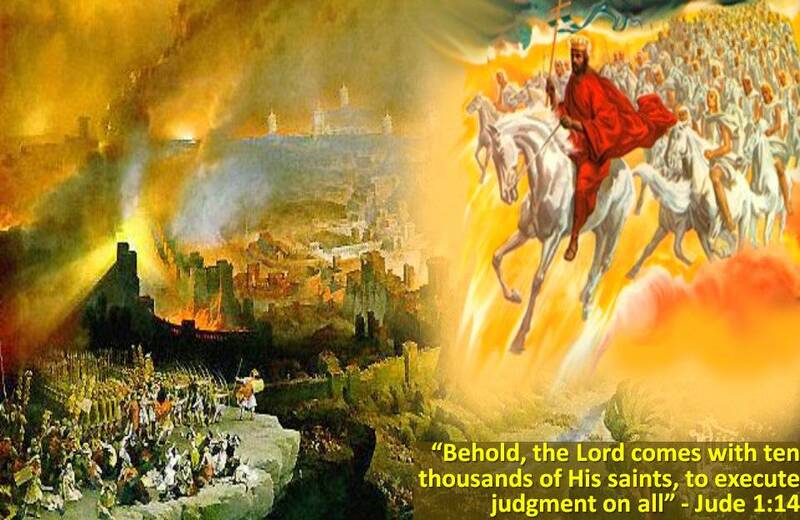 This is what the end times and Mark of the Beast are all about! 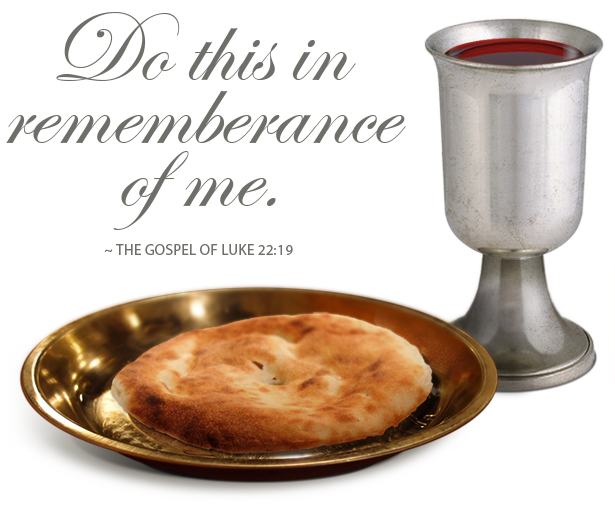 Which God do you really serve?